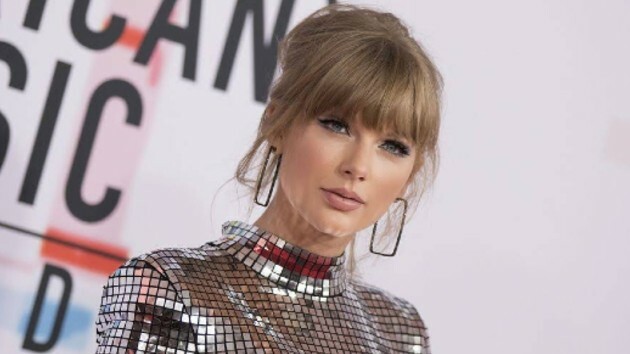 ABC/Image Group LAFans of Taylor Swift know how much she loves the number 13…and that’s why at midnight Saturday, she started a countdown clock on her website and Instagram story indicating that something will be happening in 13 days. Swifties have been losing their minds in recent months trying to predict the content and theme of Taylor’s new music, and she’s even poked fun at all their theories herself. If this is new music, it’ll be Taylor’s first release since her 2017 Grammy-nominated, best-selling album Reputation.